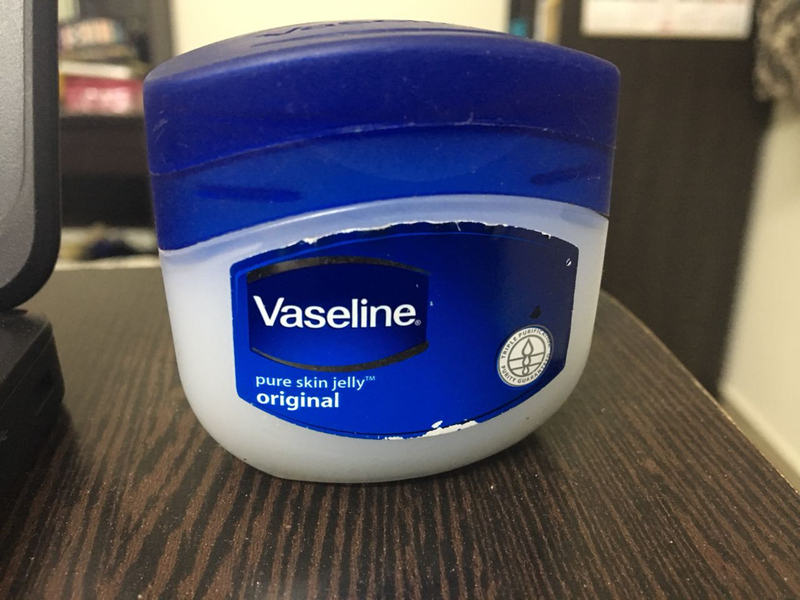 Easy Ways To Learn Everything About Uses of Vaseline: Read or miss out. ‘Vaseline’ the must have in my beauty box. The skin gets really dry during this season and if you are from Bangalore like me, the weather is always dry. Since school one product has been a life saver, no its Not Boroline (Bongs don't only use Boroline)..!! It is my favorite Vaseline. Here is everything you need to know about Vaseline, from how it is made to its various uses. And the best part is that it is easily available in medicinal shops or general stores. 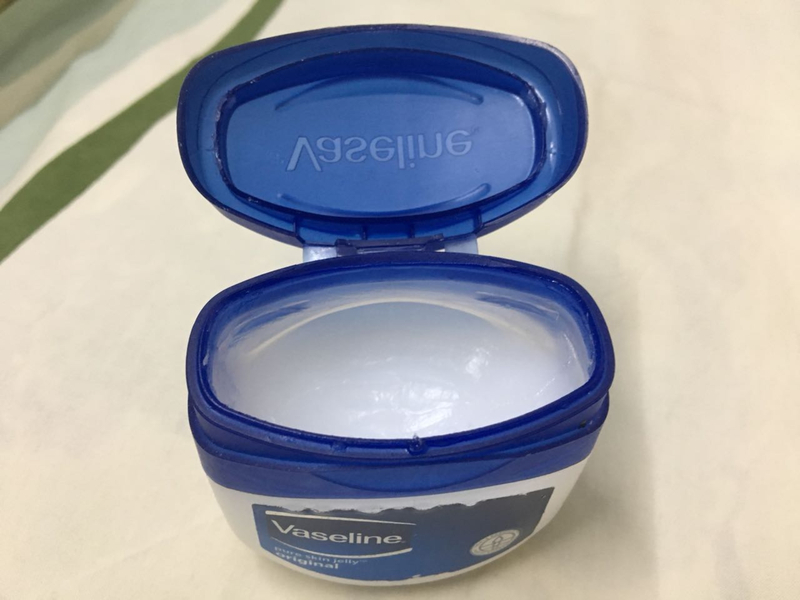 That classic blue container of Vaseline has become a household staple over the years. 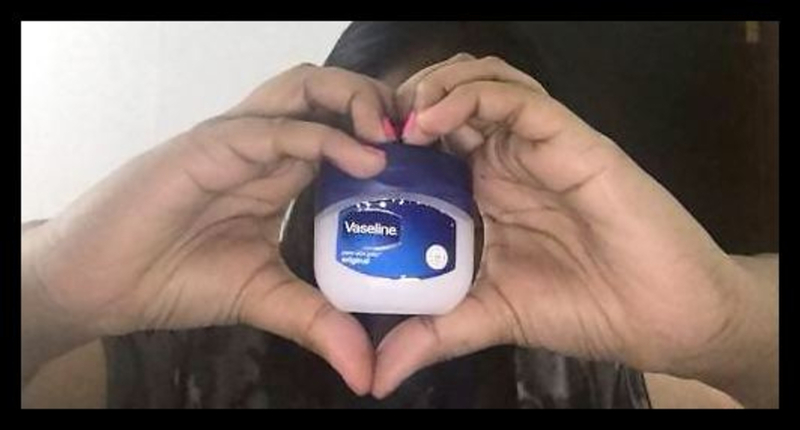 Vaseline was made in the year 1859, it was used to heal wounded, burnt or dry skin. Its original name was ‘wonder jelly’ but later the company decided to rename it as ‘Vaseline jelly’. 1) To moisturize skin: Apply Vaseline jelly overnight onto the dry skin to achieve a healthy glowing skin. Vaseline jelly heals the skin internally by providing deep moisture to the skin. And therefore it is the most affordable and least harmful method to heal your skin. 2) Healing cracked heels: Vaseline jelly can be used as home remedy for dry and cracked heels. Just apply Vaseline over your heels and wear socks before going to bed. 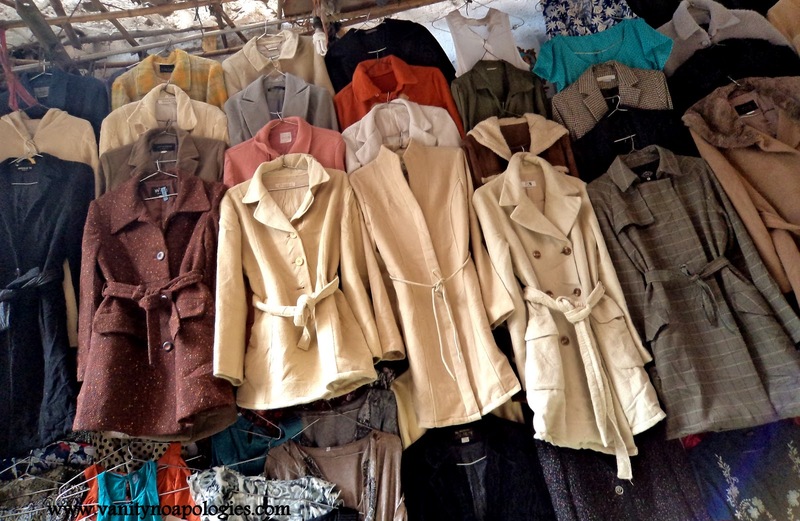 Leave it overnight and you will see a noticeable change next morning. 3) Smoothing hair: It can be used for smoothing frizzy hair as well. Just dab a small amount of petroleum jelly on your rough and frizzy hair to get perfectly smooth hair instantly. 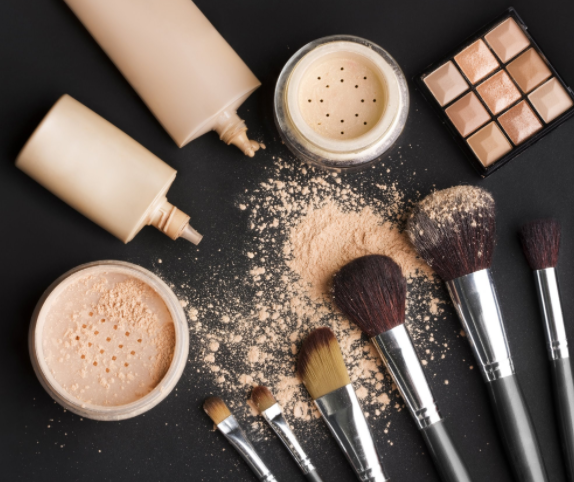 4) Use as a highlighter: By dabbing a small amount of Vaseline on the high points of your face or on your cheekbones, a perfect dewy and luminous glow can be achieved in minutes. It can also be used to make your legs glow instantly. 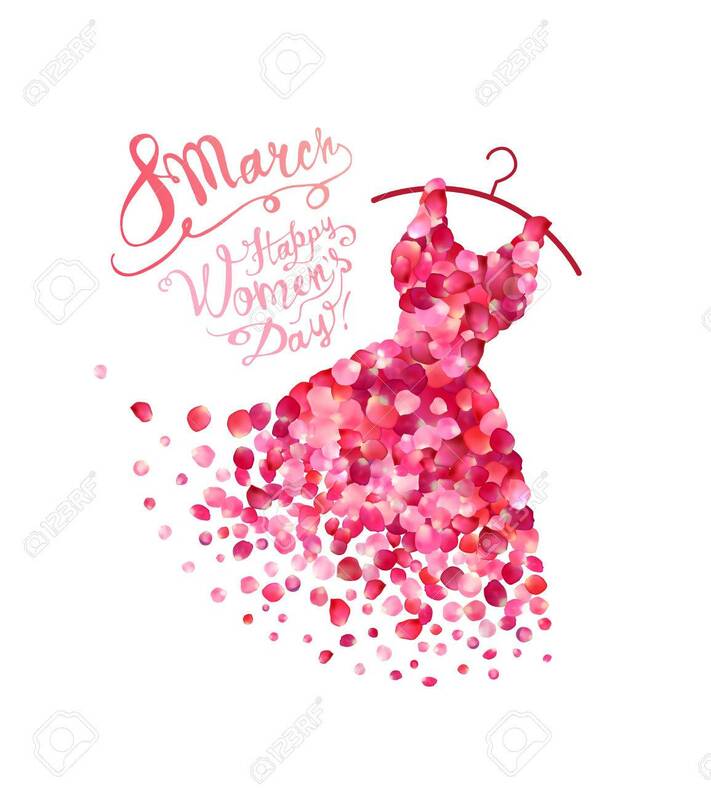 5) Remove makeup stains from clothing: With a damp washcloth, Vaseline can be used to remove make up stains from your clothes, bed sheets, pillow covers etc. 6) Define your lashes: Dab in a bit of Vaseline on your eyelashes to get a fuller set of dark, glossy eyelashes. It helps you achieve a no-makeup look real fast. Also it is a great lash conditioner. 7) Polish shoes: In order to get rid of buffed shoes, dab some Vaseline onto them. It will make the shoes shiny and party perfect. 8) For mess-free manicure: One great use of Vaseline is that it can provide you mess-free manicure. You just need to apply Vaseline on your cuticles before polishing your nails. This will keep color off of the skin around your nails and hence you will get a perfect manicure. So what are you waiting for go and order your Vaseline now.. Keep Your Skin Healthy and obviously Keep It Stylish..! !